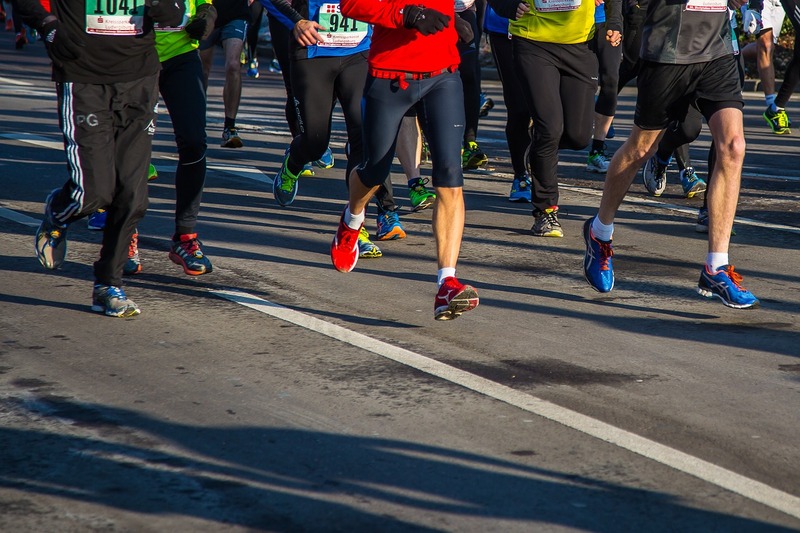 Did You Run the Naperville Half Marathon This Weekend? The Doctors of Family Podiatry Center in Naperville have been treating foot and ankle pain for over 20 years. Both Doctors Marlene Reid and Lawrence Kosova have been active in new trainings and techniques for the most common problems such has heel pain and flatfeet. To provide a relaxed office atmosphere in a comfortable, safe, clean, and friendly clinical environment while providing essential treatment for most foot and ankle injury conditions.